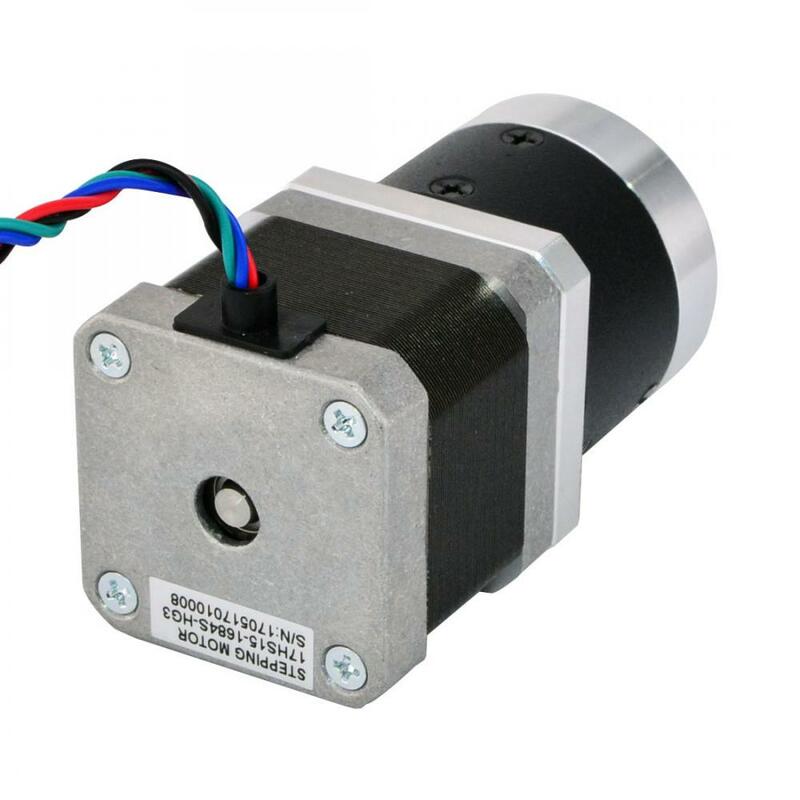 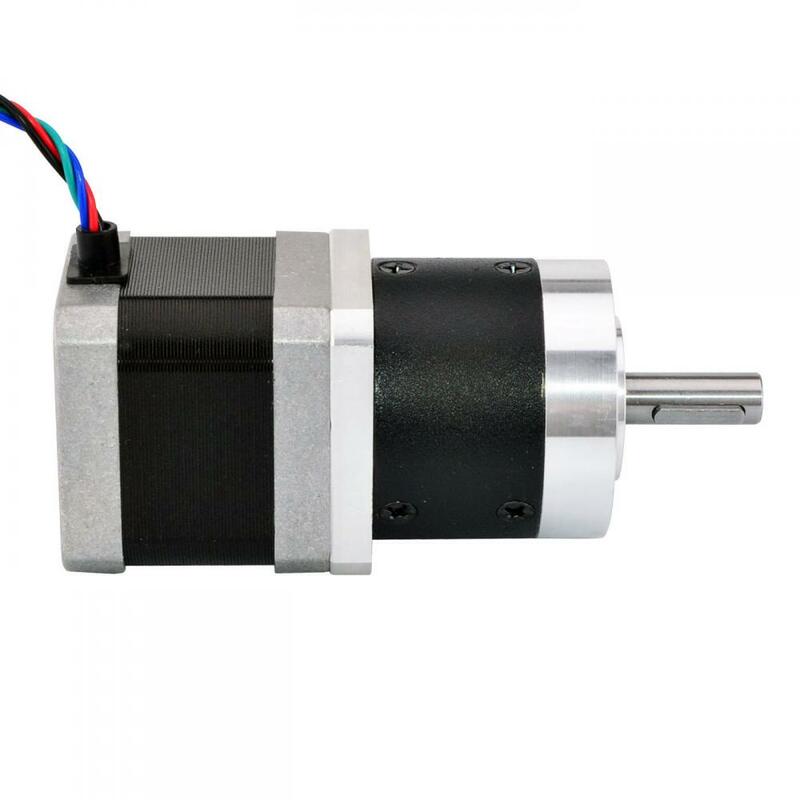 This Nema 17 stepper motor with 39mm body and 1.68A rated current, integrated with a 41mm Planetary gearbox of 3:1 gear ratio. 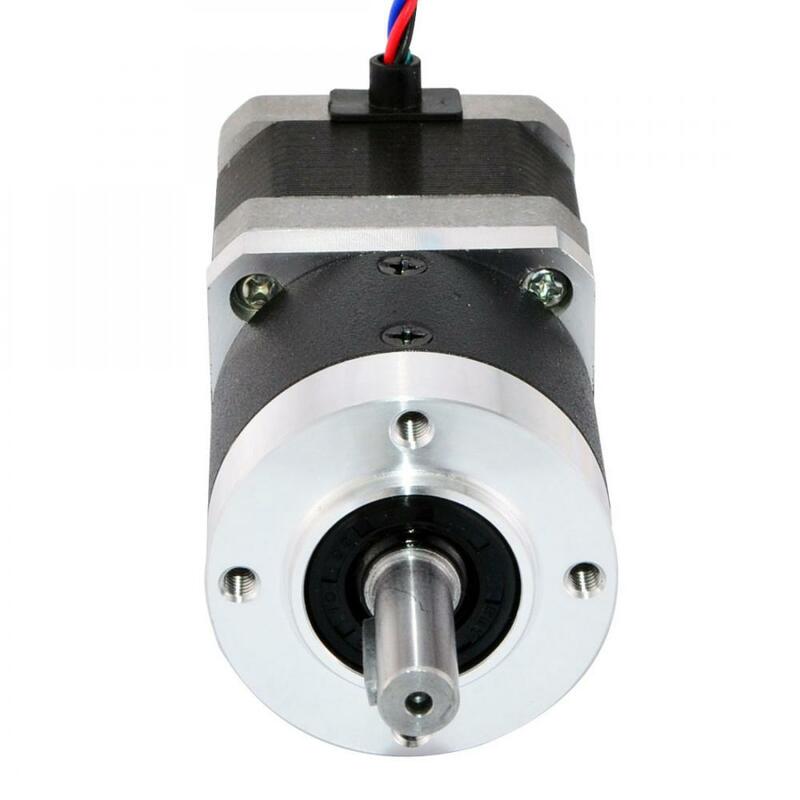 It's a good solution to applications that with special space but need low speed and/or high torque. 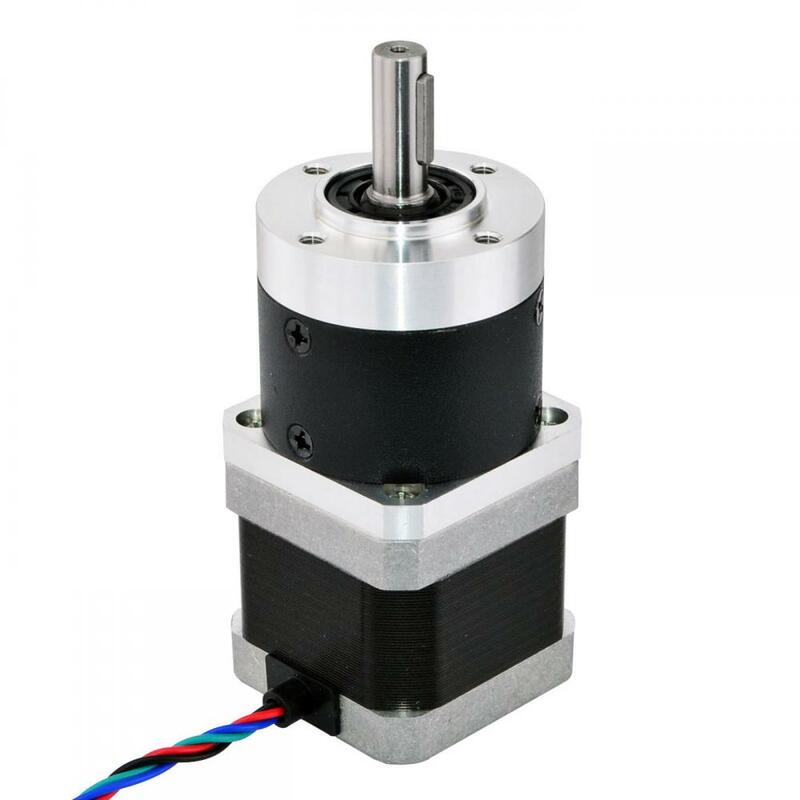 Do you have any questions about Nema 17 Stepper Motor L=39mm Gear Ratio 3:1 High Precision Planetary Gearbox?